Dr. Robin Birchall’s interest in Chiropractic started early on when he was treated for a migraine at the age of 10. Since this adjustment he hasn’t suffered from a migraine in 60 years! He was an engineer for 5 years before turning to study Chiropractic, essentially becoming an engineer for the body. Now Dr. Robin is one of the few remaining Gonstead Chiropractors who were taught by Dr. Gonstead himself. In the early years of RMIT he taught pre and post graduate Gonstead Chiropractic and to this day is still heavily involved in the Gonstead Society, an association he was integral part in creating; training and mentoring fellow and future Gonstead Chiropractors. Since graduating from Palmer College, Dr. Robin has been practicing and training younger Chiropractors for the past 40 years. 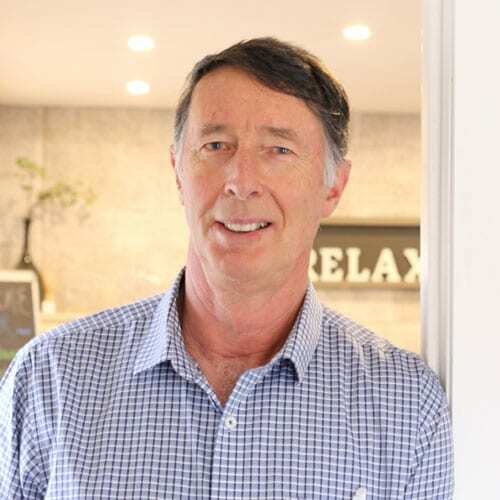 In 1977 he opened the Birchall Chiropractic clinic in Lilydale, which would eventually go on to become Yarra Hills Chiropractic, where he treated the local community for over 20 years before moving to Western Australia in 2001. There he continued to work and help his local community as well as the Chiropractic community. Dr. Robin has recently made the move back to Victoria and we are happy to have him rejoin the clinic he established.